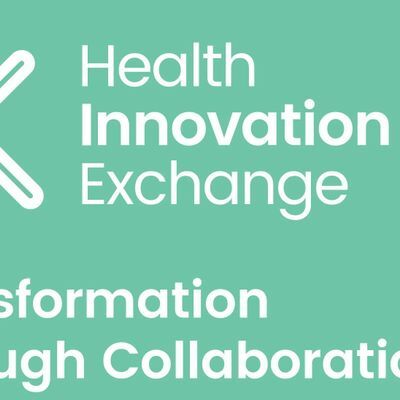 The Health Innovation Exchange is a collaborative programme designed to connect Liverpool City Region businesses with world-class health, care, technology and commercial resources to accelerate innovation and growth within the sector. 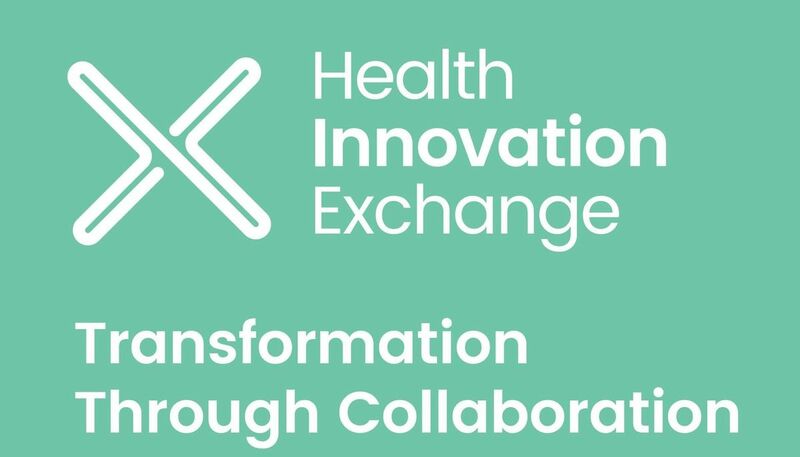 By exploring the challenges and opportunities of the health and care sectors, the Health Innovation Exchange aims to de-risk innovation and create a centre of excellence within the Liverpool City Region. Alder Hey Children's NHS Foundation Trust is hosting two in depth workshops aimed at enabling eligible* Liverpool City Region region based Digital and Life Science companies to improve their understanding of the complex issues involved in seeing their products adopted within the NHS. Featuring speakers from the Innovation Agency, the Local Enterprise Partnership and AIMES, the workshops will provide key information and advice and is the first step to creating relationships with hospital and industry partners. Whatever you do at the moment, if you're a Liverpool City Region business with the skills and ambition to push your approach to innovation in this sector, we'd like to hear from you. In addition, any NHS staff who would like to explore opportunities to work in this area with Innovation, please join us. Please be aware that this is an application process and you will be informed of the status of your application following on from signing up to this event.